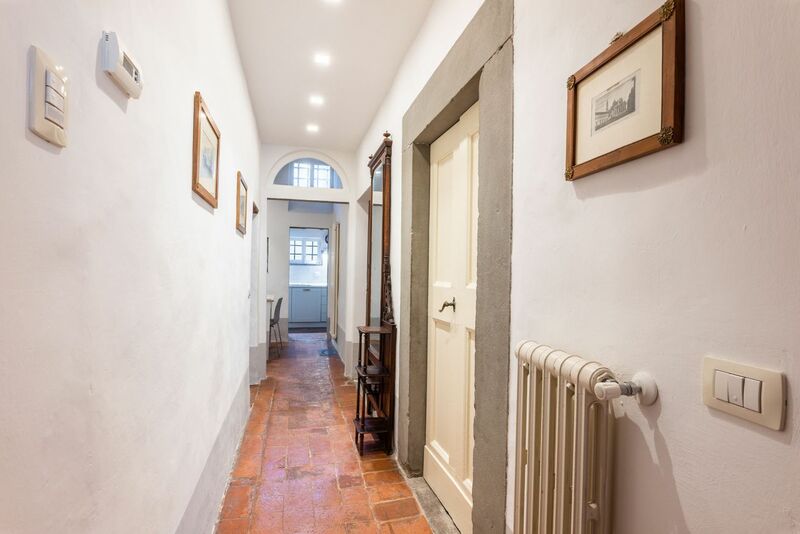 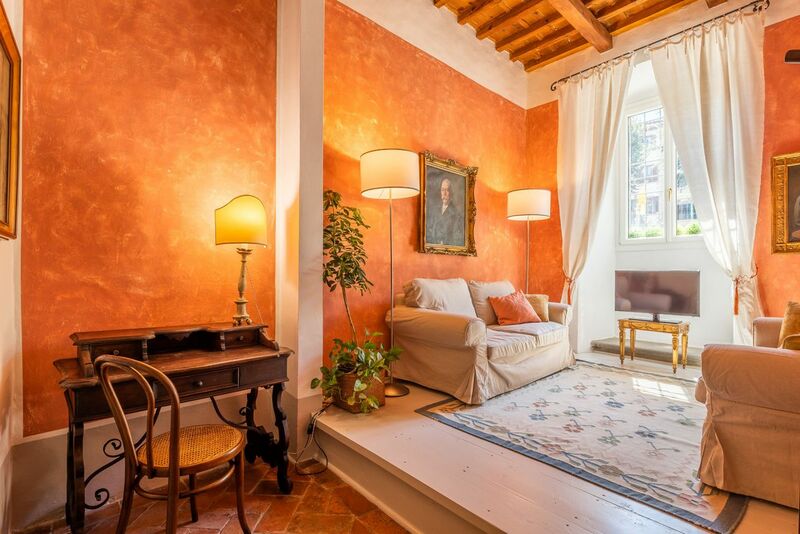 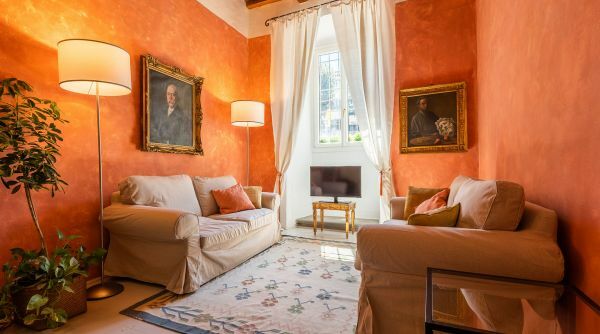 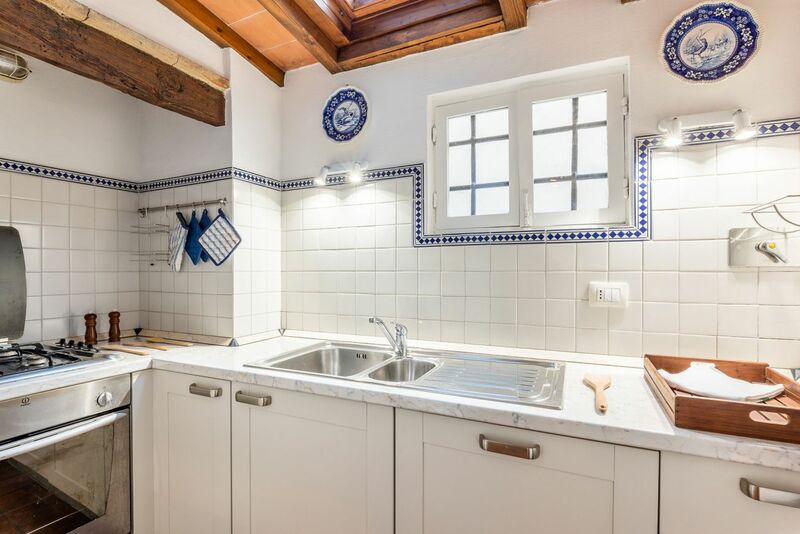 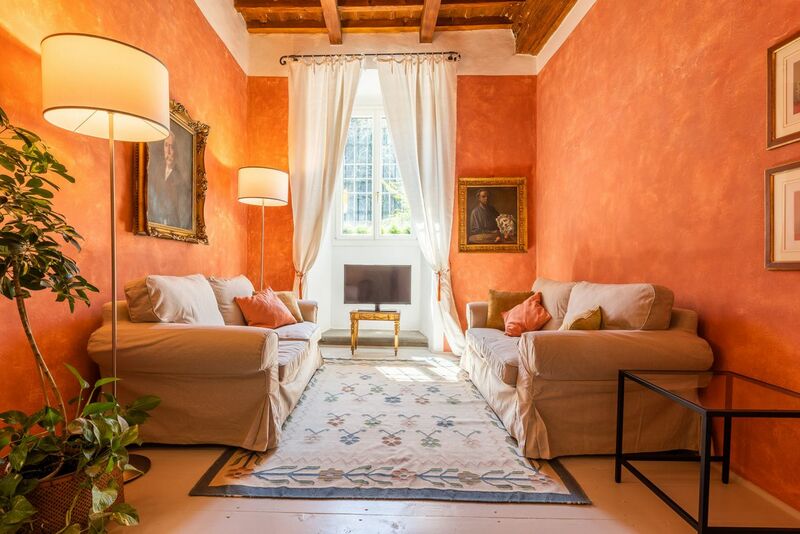 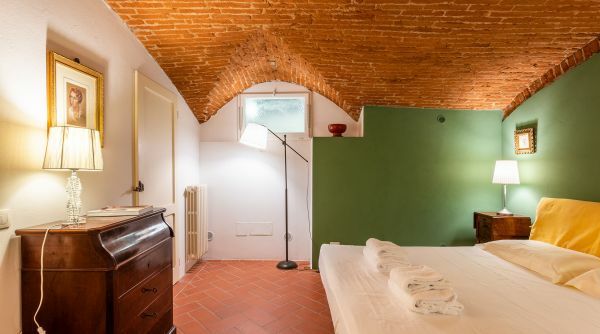 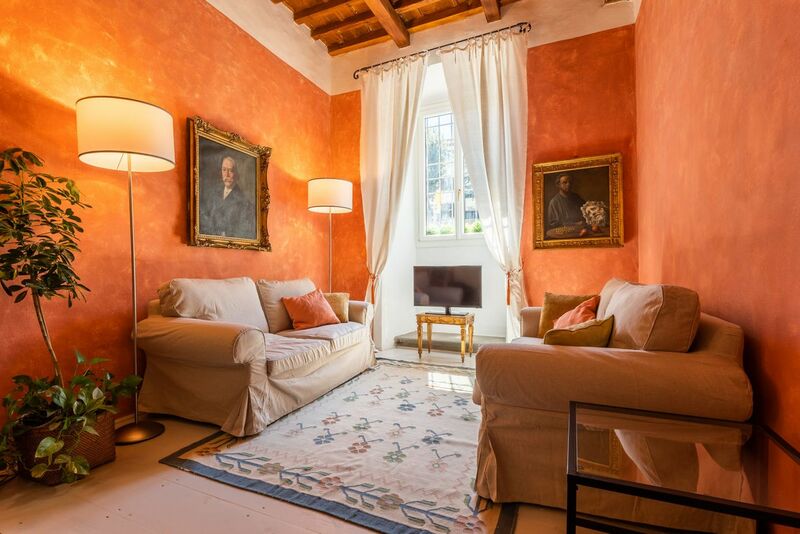 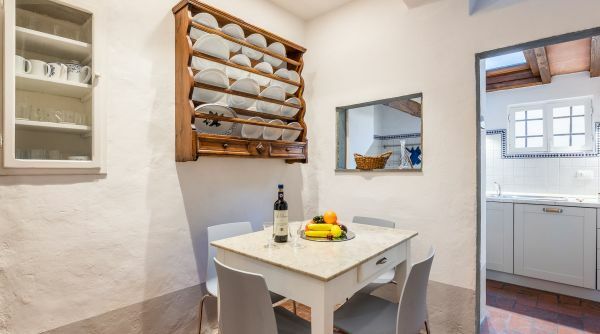 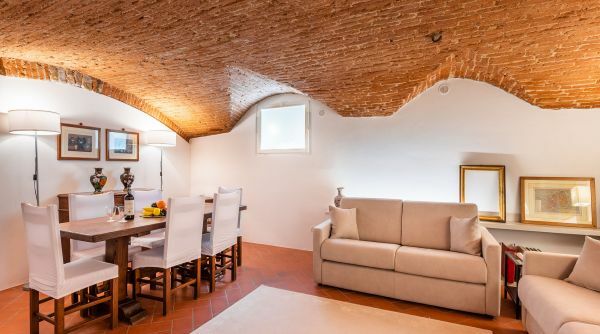 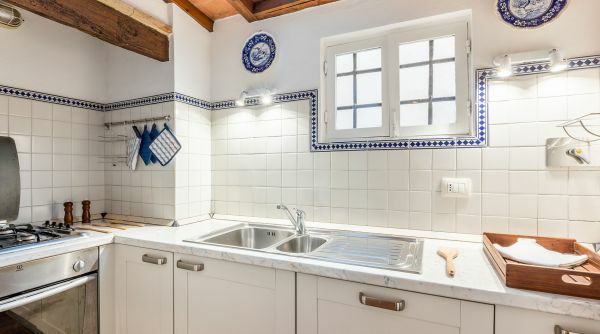 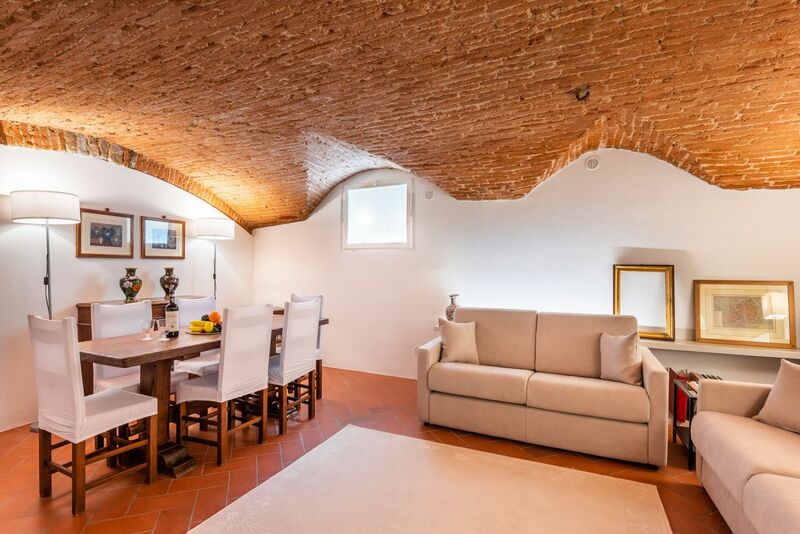 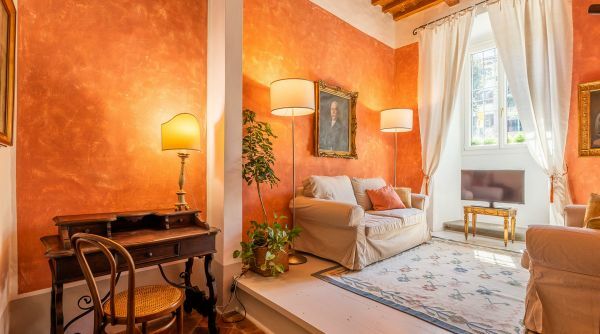 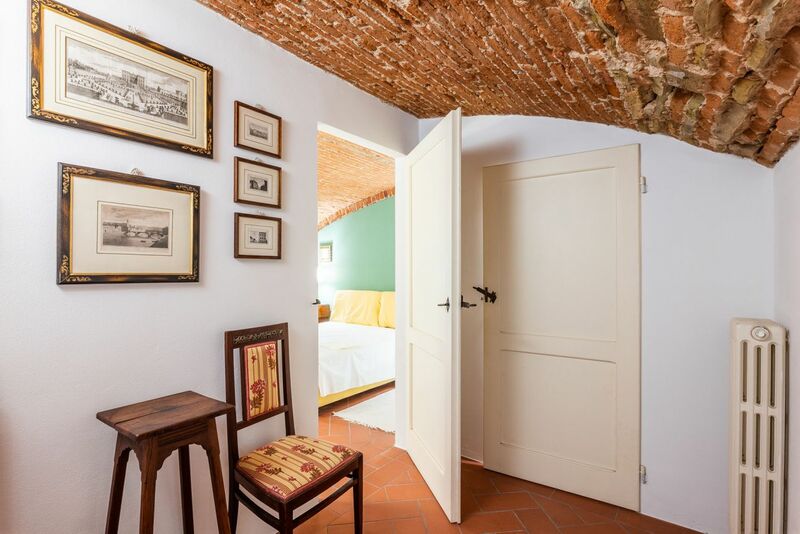 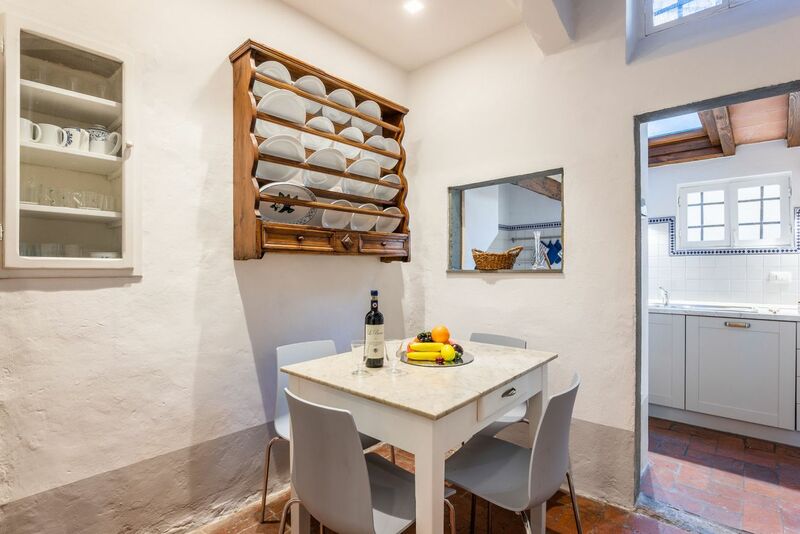 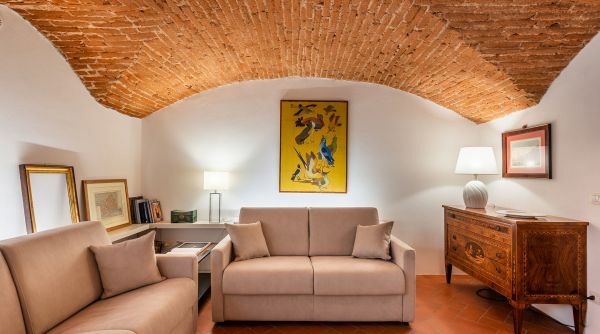 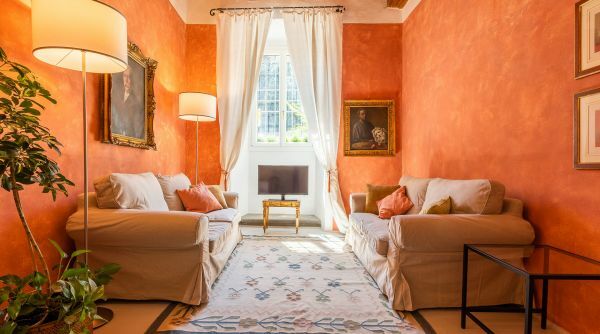 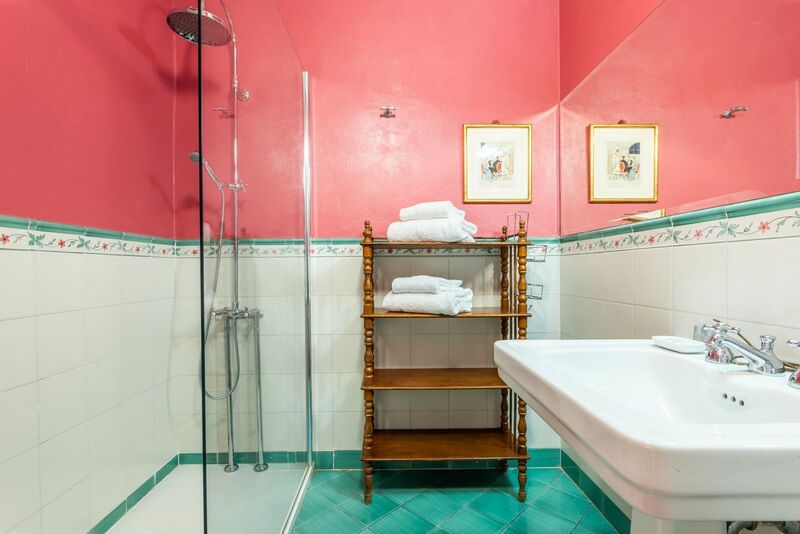 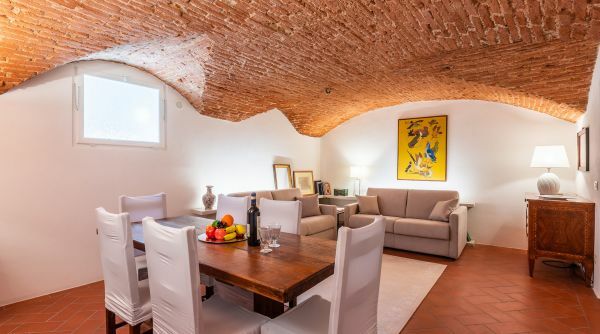 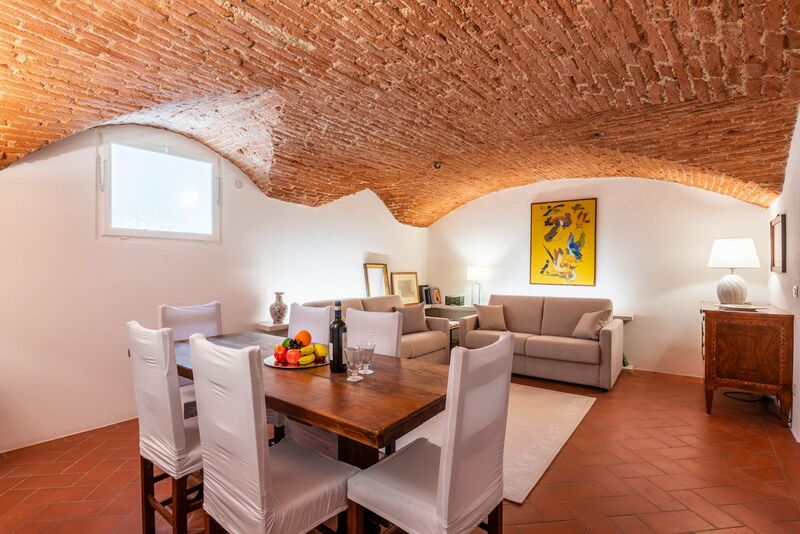 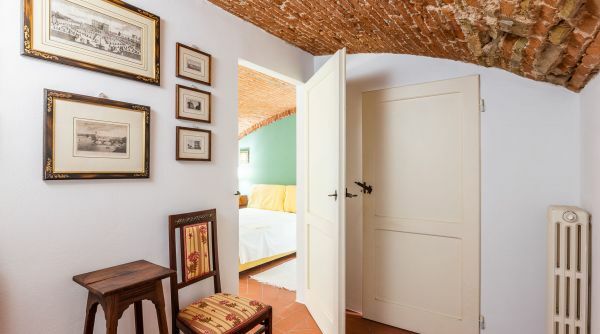 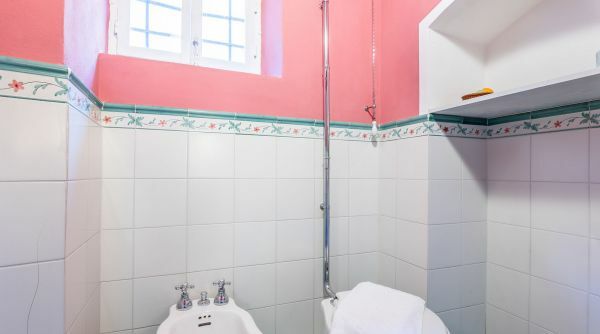 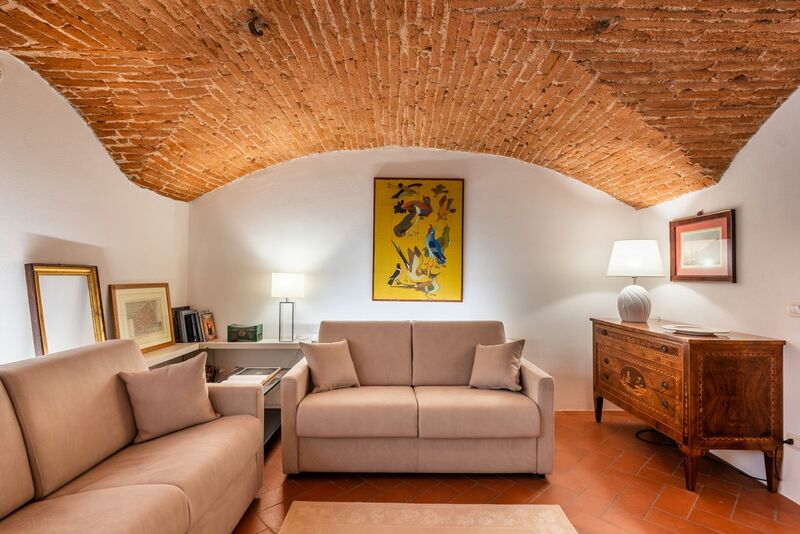 Homes in Florence is pleased to offer you this beautiful apartment for rent located in a historic building overlooking Piazza Santo Spirito, the beating heart of the Florentine Oltrarno. 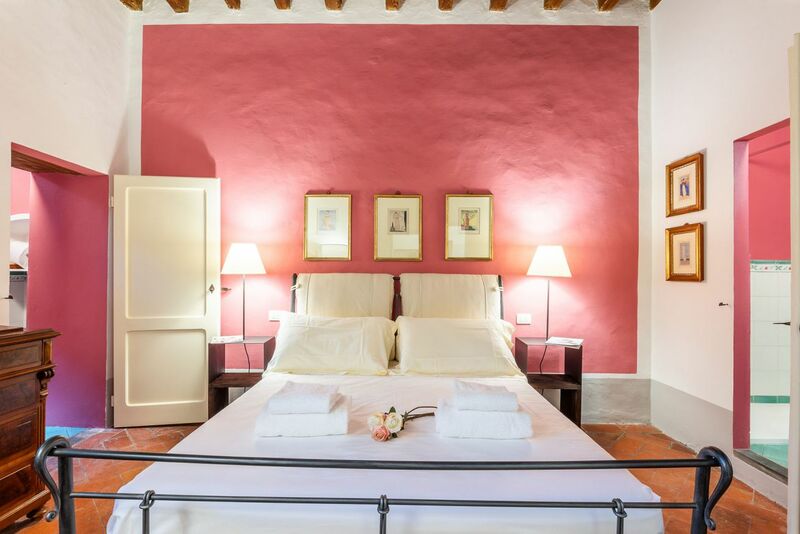 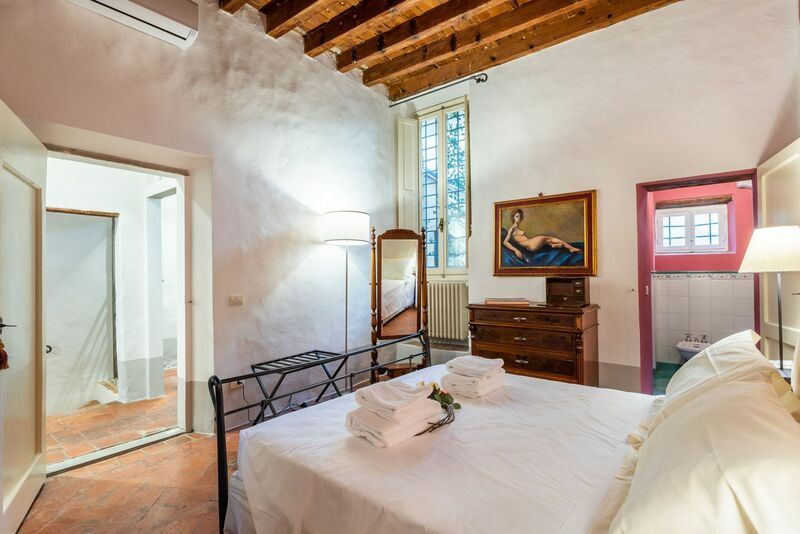 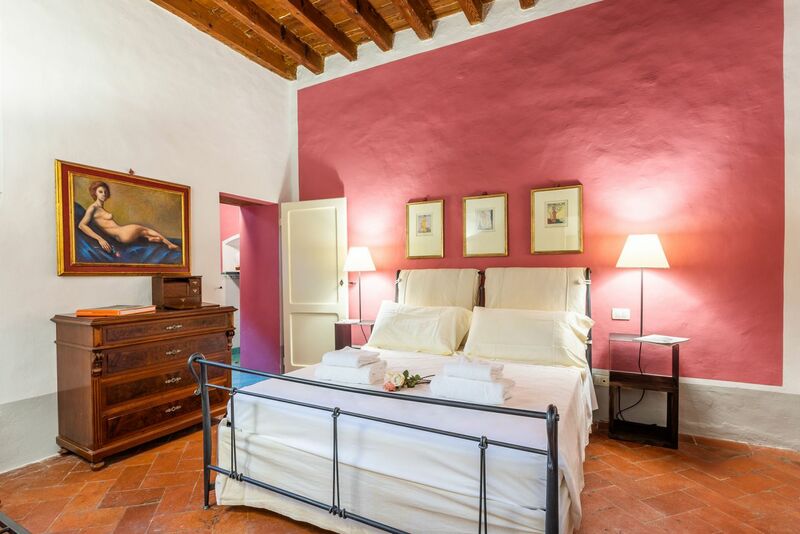 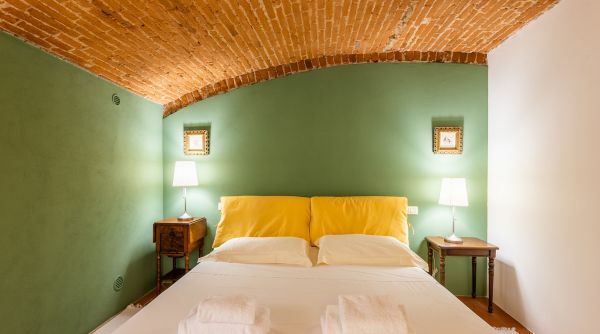 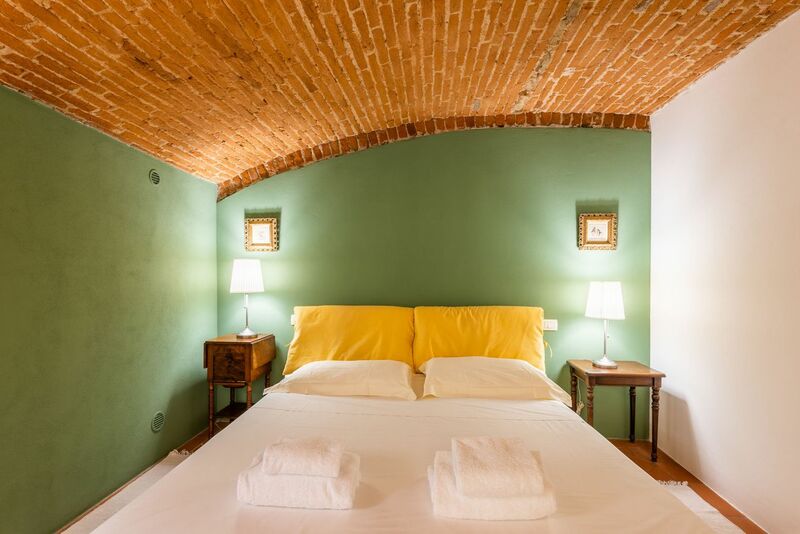 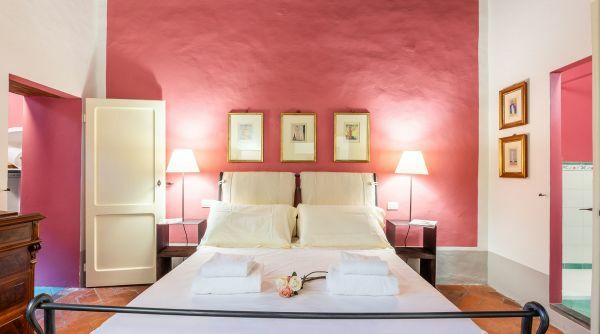 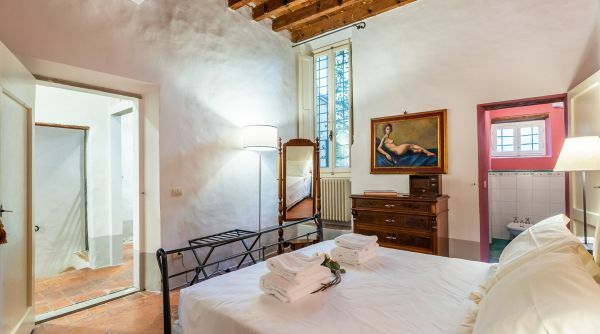 Santo Spirito Dream presents itself with the typical characteristics of the historic houses of Florence and with furnishings that are inspired by the Tuscan tradition. 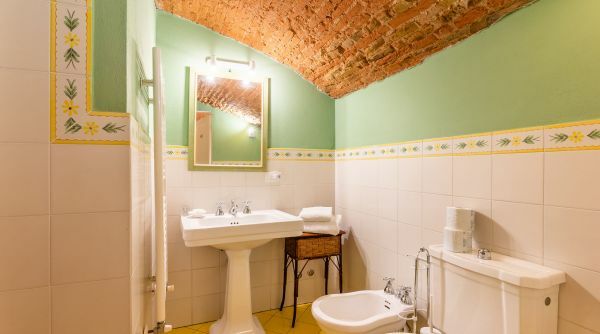 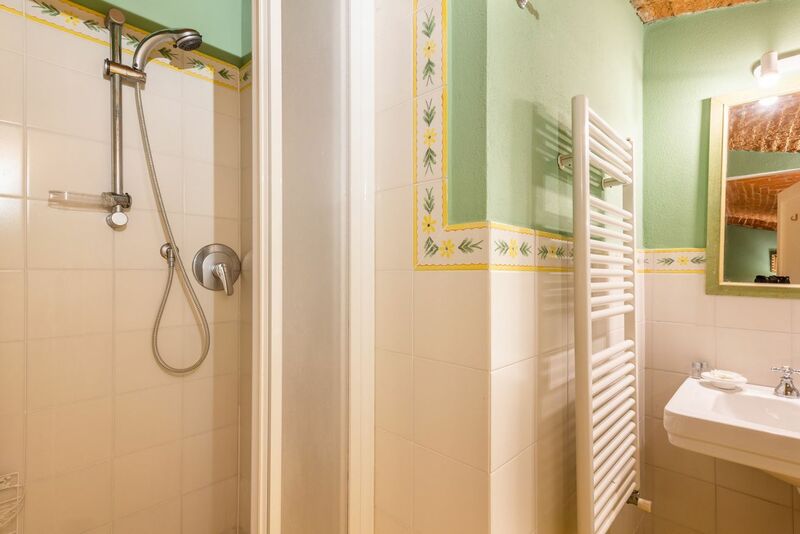 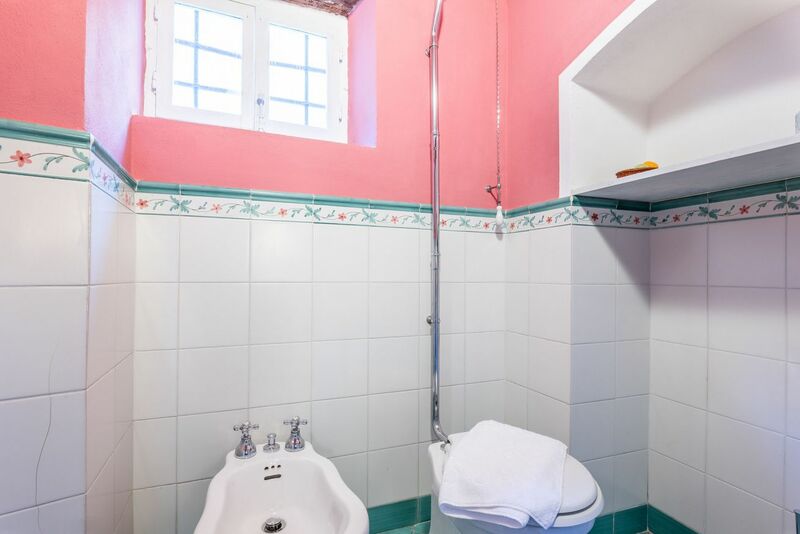 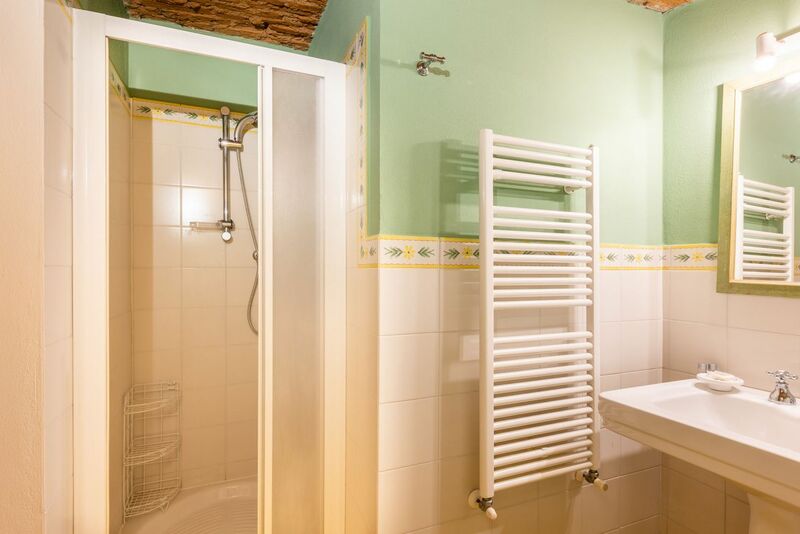 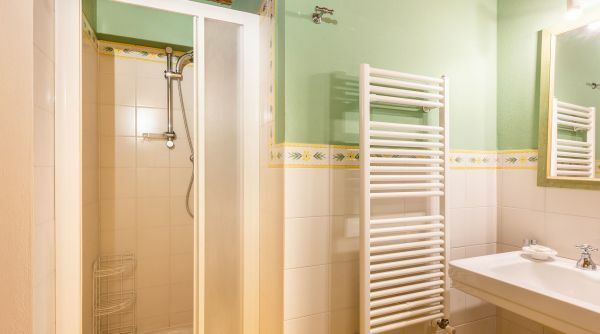 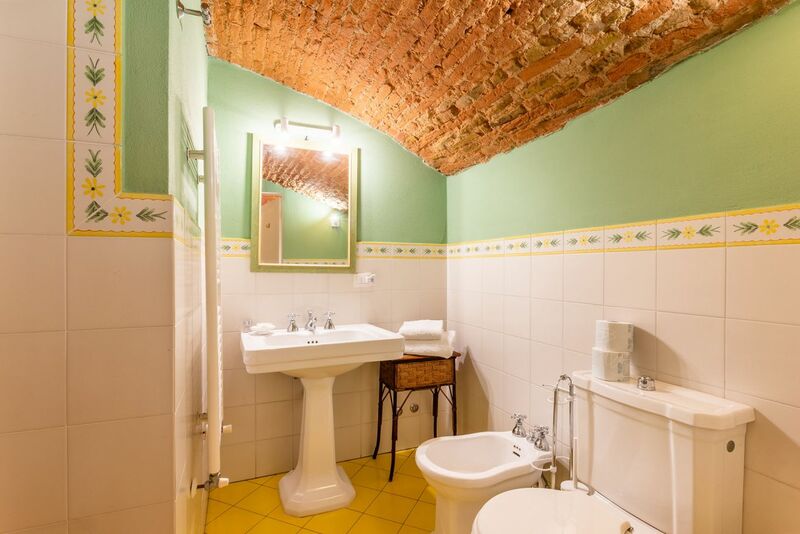 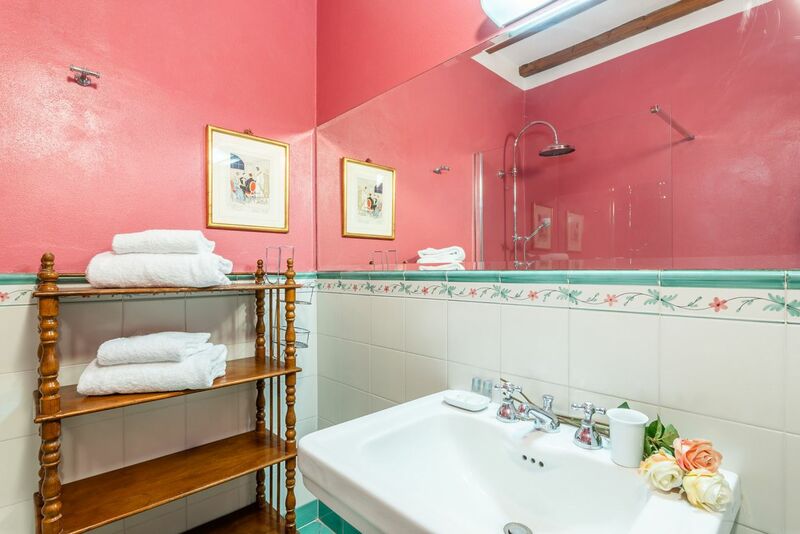 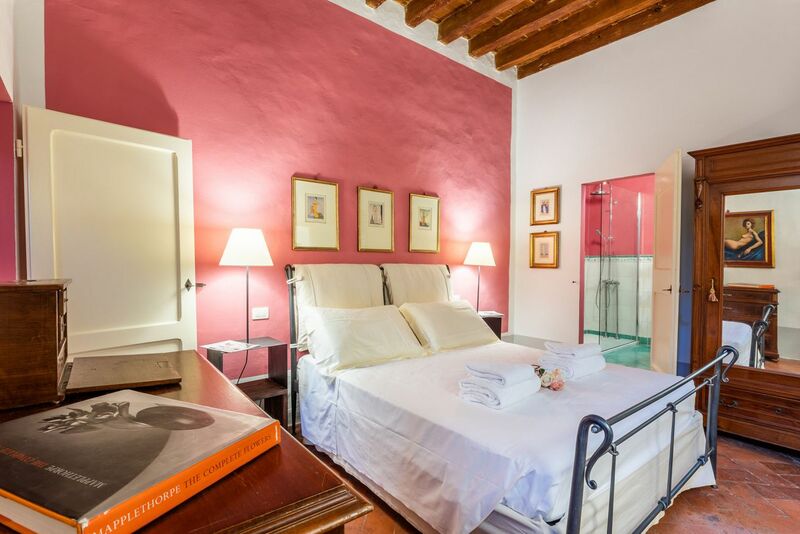 The apartment consists of two double bedrooms, equipped kitchen, common areas and two full bathrooms with shower. 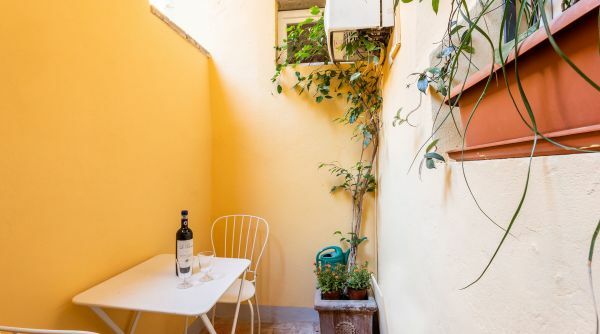 The house has also a pleasant outdoor space. 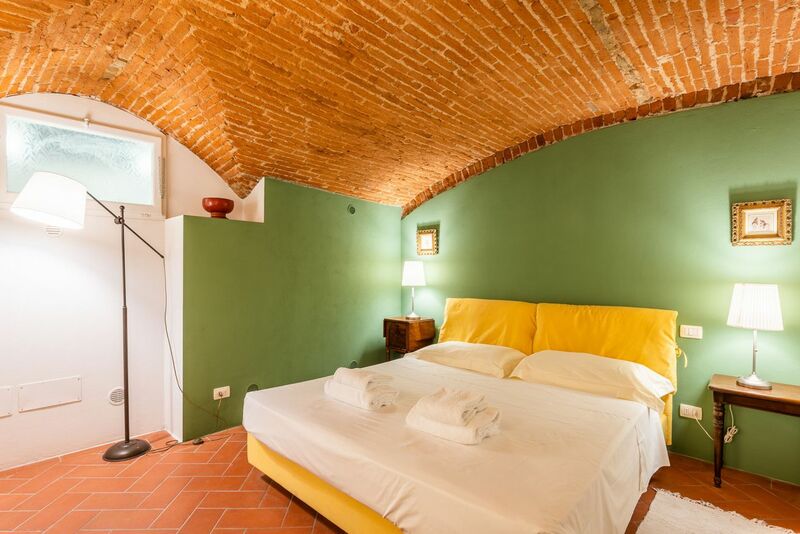 This house can accommodate up to 6 people, divided between two double beds and one double sofa bed. 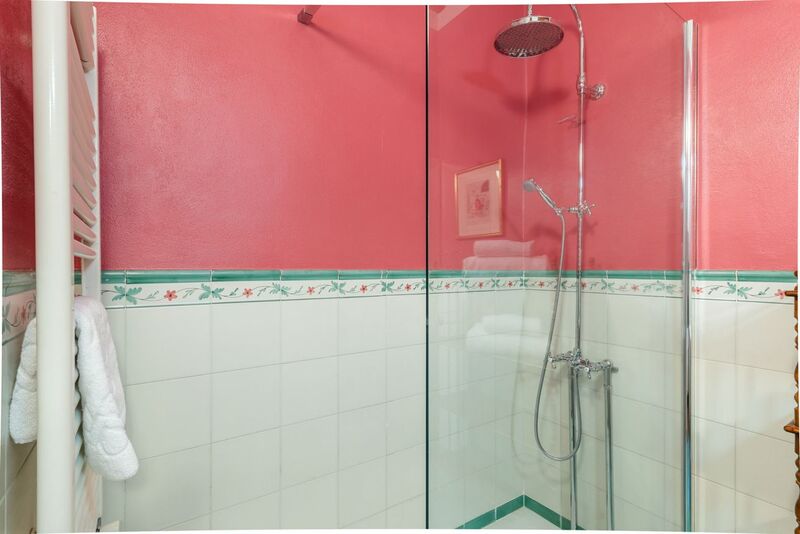 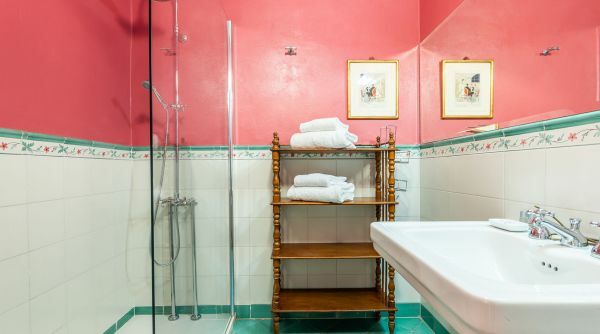 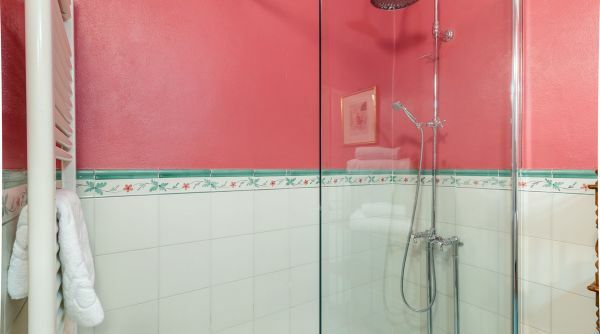 The apartment has air conditioning, TV, Wi-Fi and linens provided by Homes in Florence. 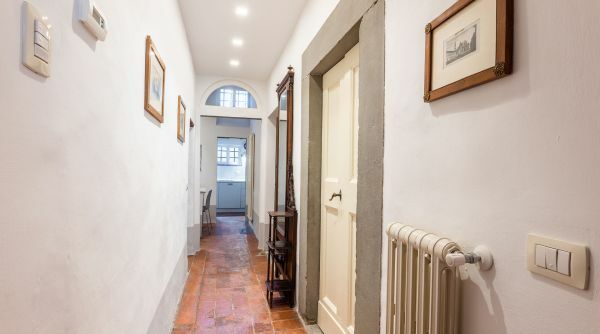 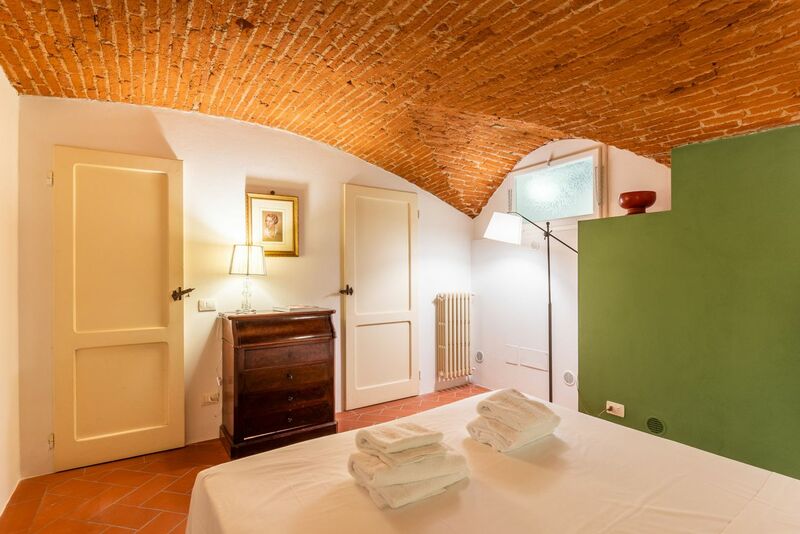 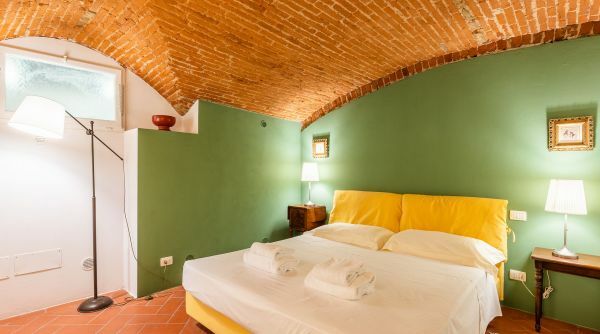 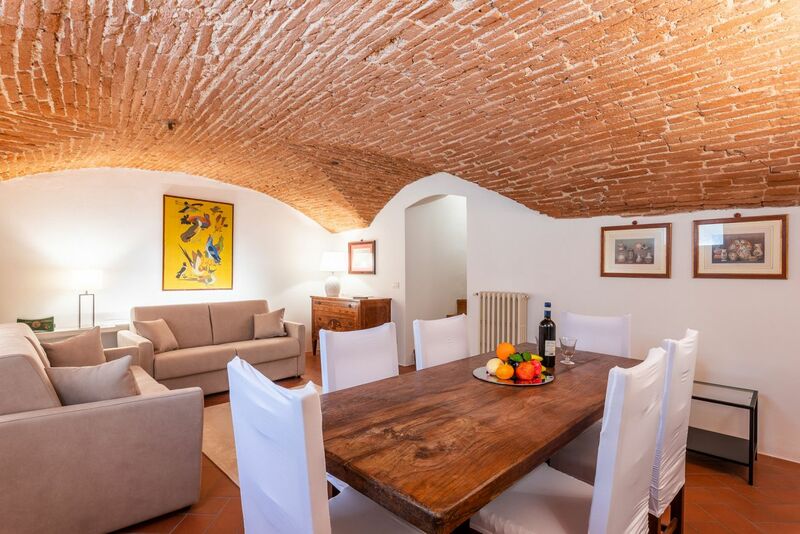 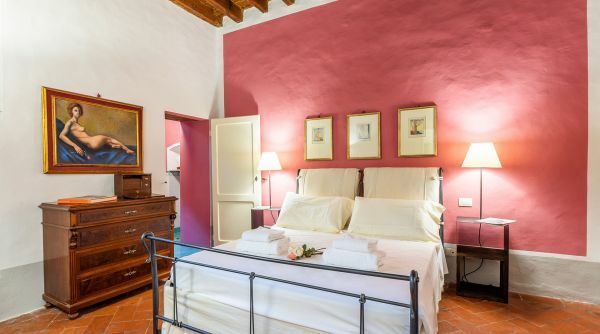 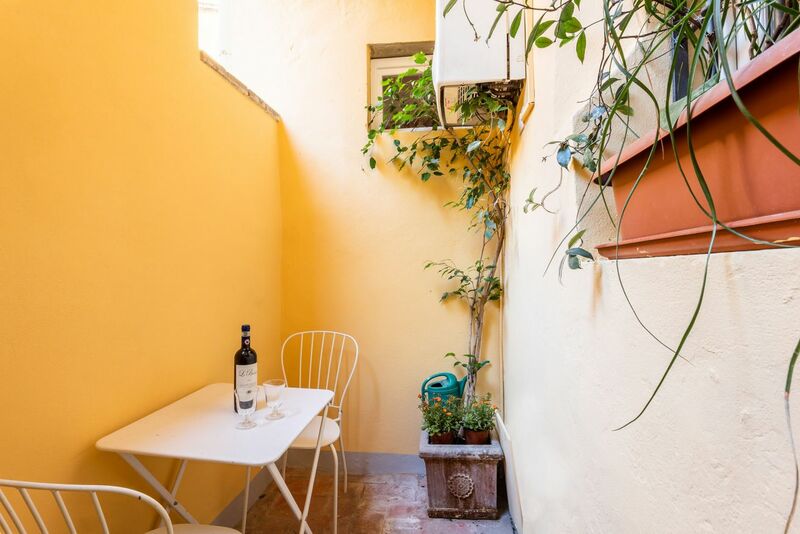 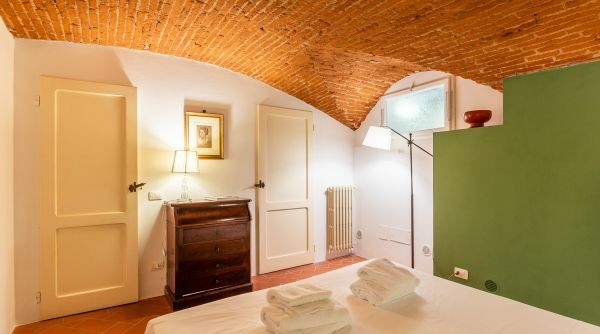 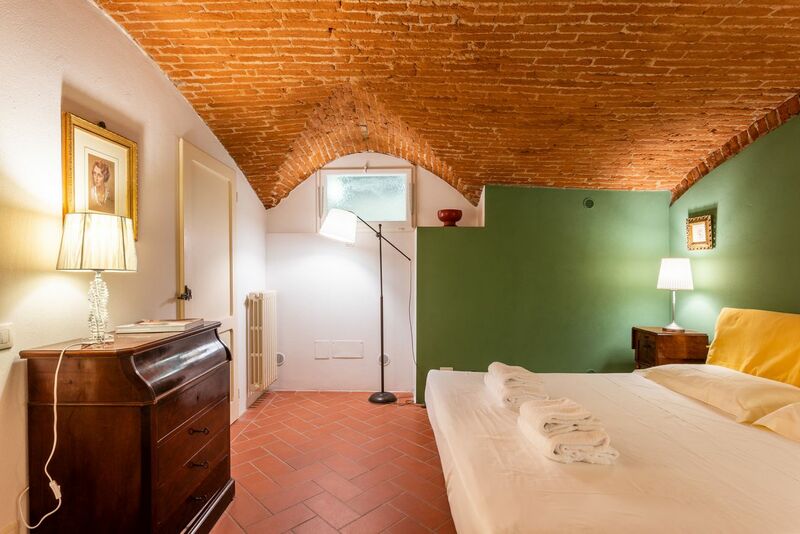 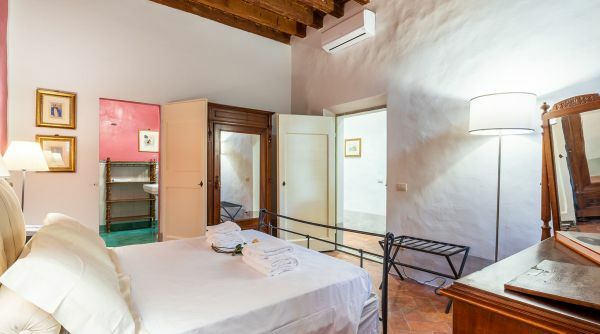 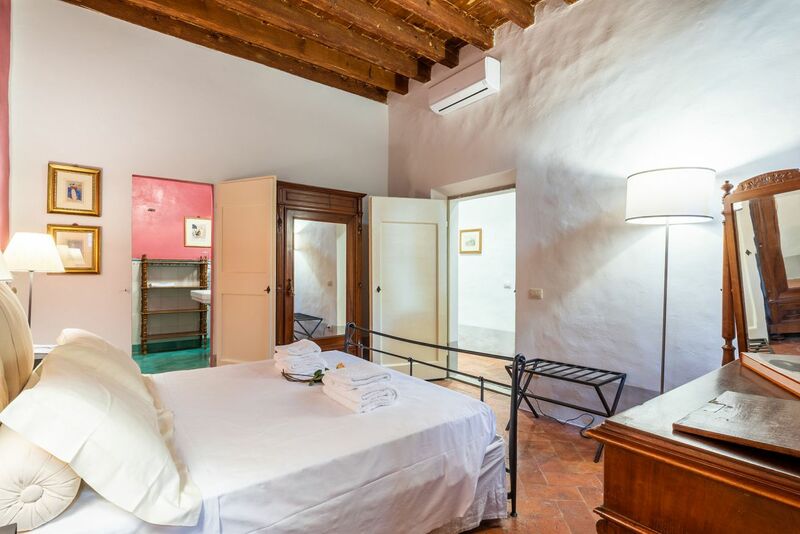 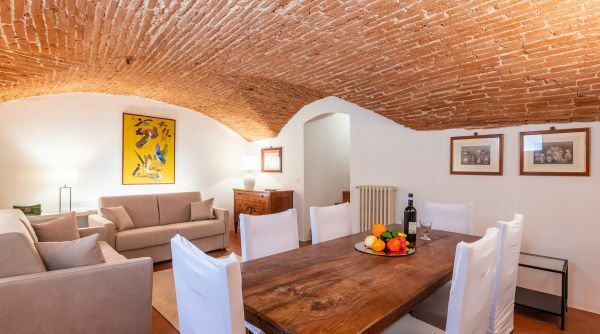 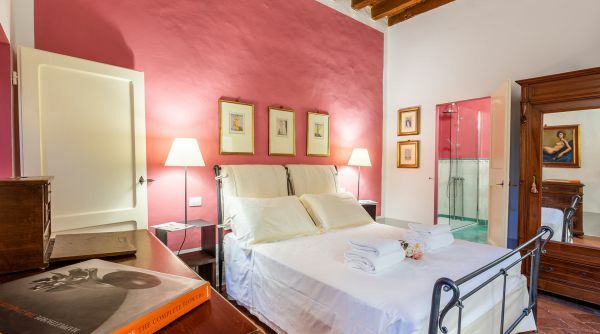 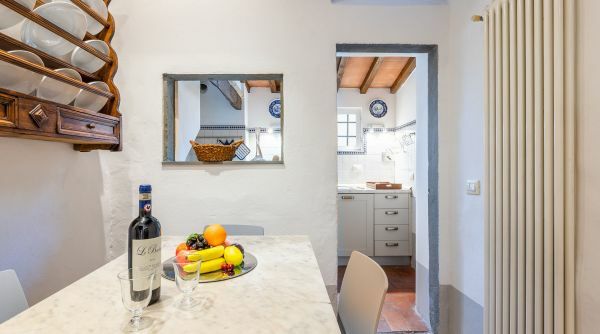 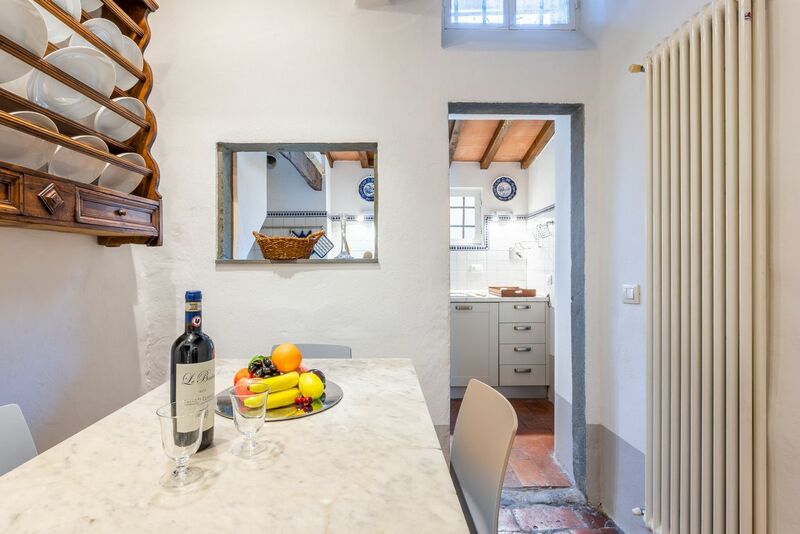 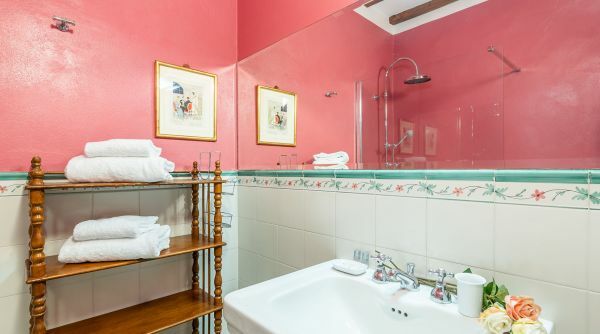 The apartment is located in Piazza Santo Spirito, one of the main squares of the historic center of Florence, from its windows you can admire the majestic Basilica of Santo Spirito one of the greatest works created by Brunelleschi.